The Yup RDA is the first and newly released 24mm gold plated post RDA that has a unique Y-shaped deck. FamoVape is the first and only company that brings you the never-before-seen Y-shape deck concept that gives you a much better flavor and minimize leaking. 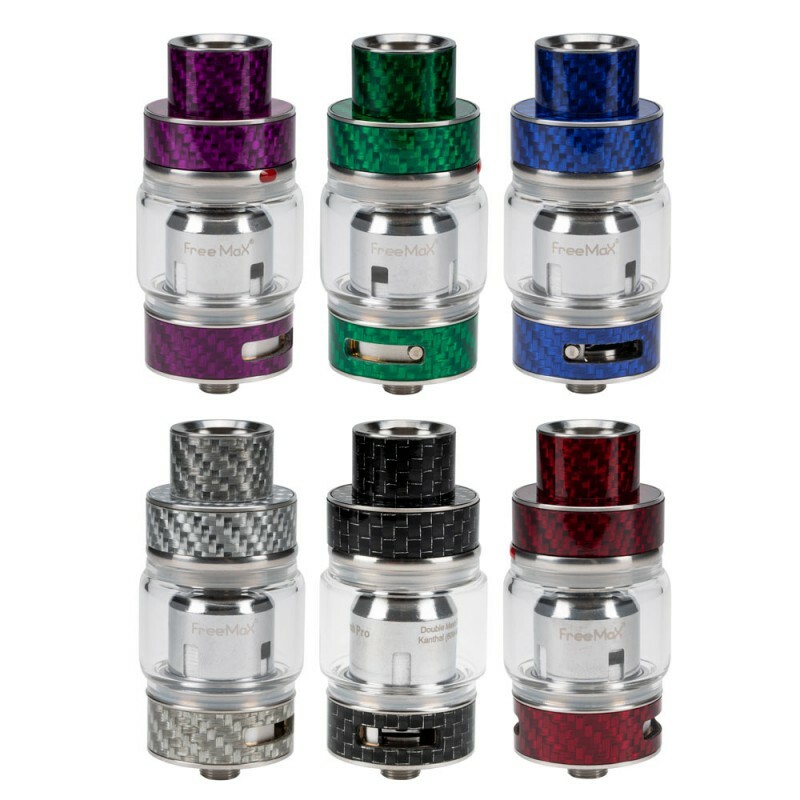 This RDA also comes with a stainless steel outer shell for durability. The Y-shape design also gives you a concentrated air-flow directly to the coils. The Yup RDA has a four build post – single terminal per post and 3.5mm each terminal combined with a large build space, it can accommodate single and dual coil builds, the possibilities are endless. With this RDA, you can no longer experience dry hits with its 5mm deep juice well. You can enjoy vaping without refilling your RDA for longer period. As an added bonus, the Yup RDA also comes with a squonking pin, this gives the Yup RDA more versatility which caters to all vapers.